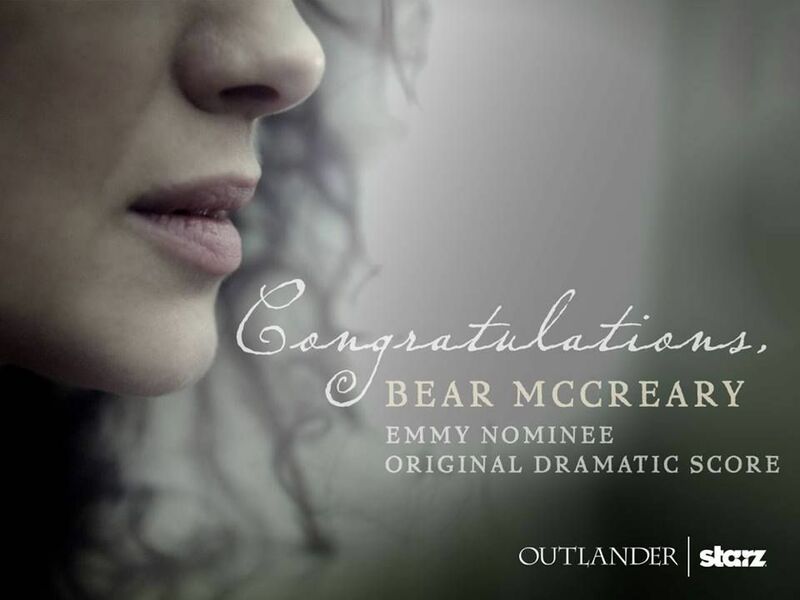 Congratulations to Bear McCreary who really really deserves not only to nominated but to win because he's just amazing. Original Dramatic Score is the only category Outlander made it into. Makes me sad because I think Tobias, Sam and Cait are all deserving of at least a nomination but what can you do. Below is a list of the major categories and who I'd pick! A lot I know next to nothing about so I didn't say who I would want because I have no opinion but feel free to say who you'd like. Are you saying you want The Voice to win or it is odd it was nominated? I don't watch reality TV except sometimes Dancing with the Stars... I love ballroom so that is why I want that one to win.